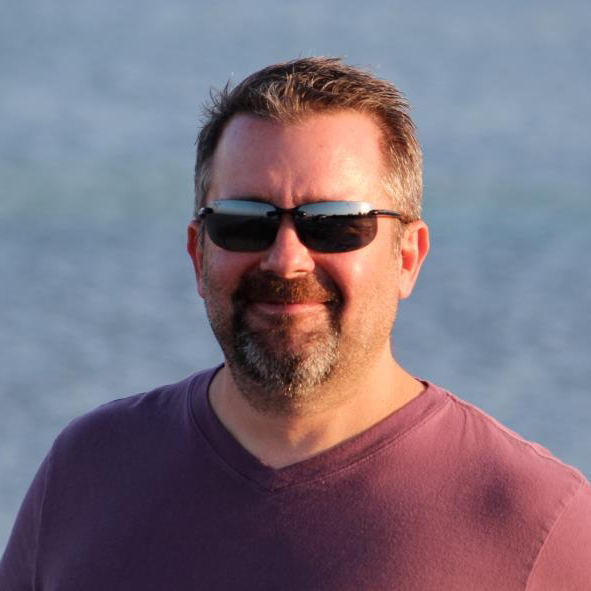 I discovered Spring Framework Guru reading answers in Quora and I liked the way John Thompson has organized the video courses. By using the IntelliJ IDEA IDE for teaching Spring Framework he is offering a professional combination of skills which is difficult to find elsewhere. The lessons presented in the course are smooth and easy to understand though learning Spring is not a trivial task. 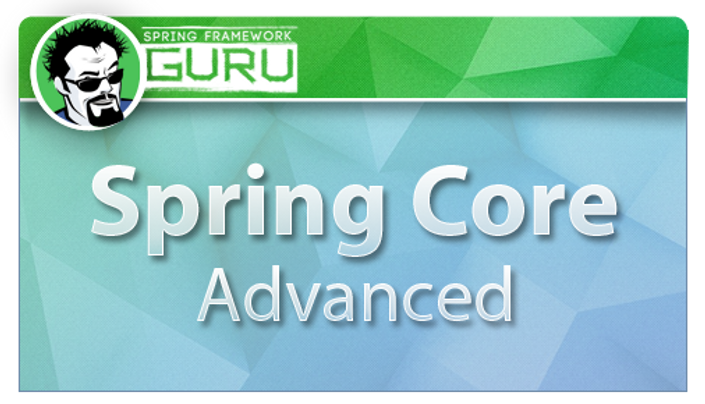 I'm following the Spring Core course and I feel that I did the best thing for my career.